It may not come as a surprise to you that almost any travel company in Nepal assures you of a mystical Annapurna Base Camp Trek. 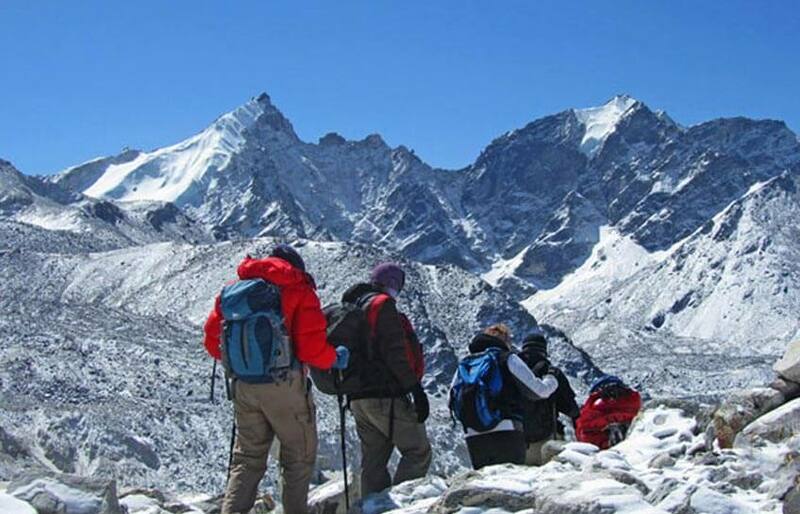 It clearly is one of the most favored trekking routes among first time trekking aficionados and the more experienced ones alike, looking for a moderately challenging trekking experience in Nepal. Culminating in the footholds of the majestic Mt. Annapurna (8,091 m) at a height of 4,130 m, the Annapurna Base Camp Trek is a humbling experience. 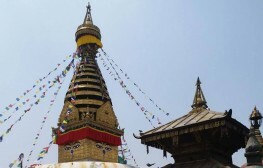 And, if you have already made the calculated and benign decision of hiring a guide, rather than going solo on your most anticipated trekking expedition to the Annapurna, or any other destination for that matter, you might want to weigh in on your options between a registered trekking guide and a freelance guide. A cherishable adventure as diverse and eventful as the Annapurna Base Camp Trek is not worth risking over a freelance guide. Trekking guides are required to be licensed by the local authorities, a proof of their ability and reliability to lead trekking expeditions. While you may not have any issues regarding this when you plan your trekking through a valid travel agent, the same cannot be assured of a freelance guide. Also, in the event of any misconduct on the part of a licensed guide, it is reassuring to learn that the local authorities can trace them and have them penalized. On the contrary, if your trekking expedition is led by a freelancer looking to make extra money, there is not much you can do. Wait, why did I not get to experience that? The feeling of being denied an opportunity of a fantastic encounter along the trekking route that you just came back from, can simply ruin the best trekking experience you thought you just had. You know, the Himalayas in itself is a magical place to be and there is always more than meets the eyes, especially along the remarkable trekking routes, that make the Annapurna Base Camp Trek so much worth your endeavor. An experienced guide can lead you through the trails, marked by occasional rendezvous with the diverse flora and fauna and a peek into the culture and tradition, unique to the inhabitants of the villages within the Annapurna sanctuary. It might not be the same with a freelancer who may know the path to the base camp, but not ways to make the trek all the more enriching. 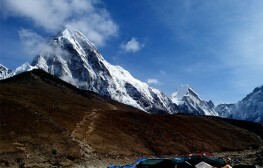 An experienced guide, frequently leading an Annapurna Base Camp Trek can easily reroute the trail or come up with an impromptu solution, should there be a glitch in the original plan. For someone making several round trips on the particular trail all year long, it is not a big ordeal to know the path backward and forwards. On the other hand, a freelancer cannot be expected to have the same degree of expertise and a rapport with the locals. Your guide is not just someone who will be navigating your trail, but also someone you would be spending a significant amount of time with. It is imperative to have a guide who you can easily and effectively communicate with. Moreover, at a perilous altitude of 4,130m and miles (or days) away from the nearest medical facility, your guide and the locals might be your saving grace. 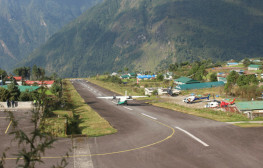 A registered guide is trained to handle such medical emergencies, apprehend your medical condition based on the information you have disclosed with your travel agent managing your Annapurna Base Camp Trek and administer first aid treatment, when necessary. Have a lock on the credibility and expertise of your guide before you set out, as it can mean the difference between having the most enriched adventure and settling for a “maybe next time” experience.